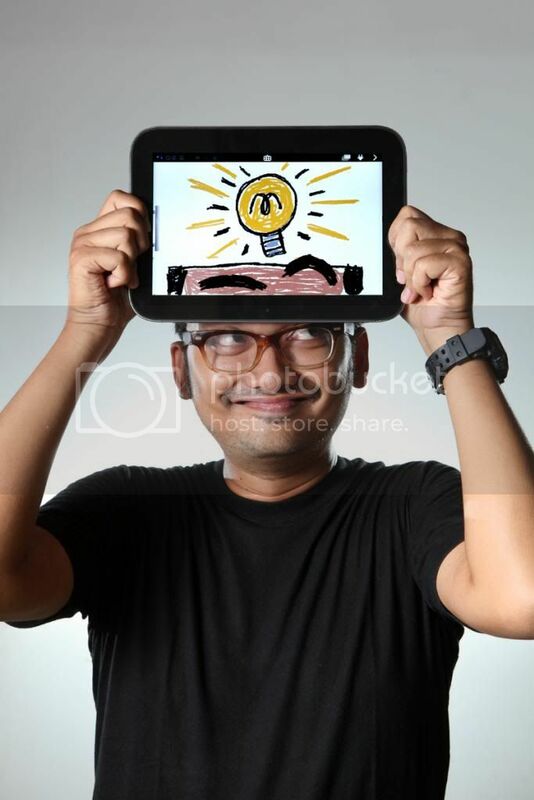 Wahyu Aditya, a digital artist by training, defines himself as ‘an activist in animation and design’. He is the founder of the HelloMotion Academy - School of Animation & Creativity that has since 2004 graduated more than 2000 students. His aims are clear: ‘We want to become an important part of the creative visual industry’s development in Indonesia by concentrating on skills’ development and education’. 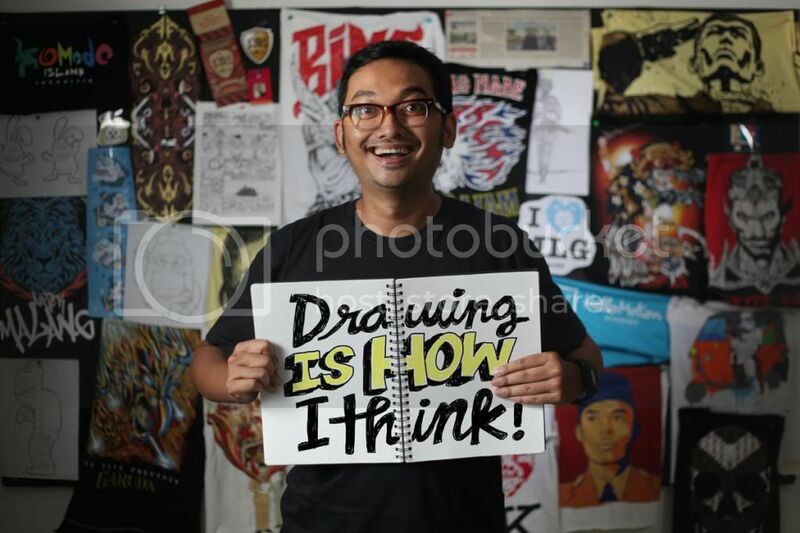 He directs HelloFest, one of the biggest Short Film & Animation Festival in Indonesia. In 2012 attracts over 20,000 young and professional audiences in one night! Showcasing annually over 300 new local short animation and aiming again at showcasing international animation trends to educate and inspire animators and audiences. In his sparetime, he develop an online clothing store named KDRI, selling nationalist t shirt with a twist — which combined modern designs with an Indonesian touch. Has thousands of fanatic members. They are not just buying but also involved in marketing, selling, promoting and making the design with concept of crowdsourcing. An award-winning animator and film-maker, he started his career in the television industry before setting up his own company at the age of 24. He regularly teaches and promotes animation films to students across Indonesia and is active in the International Animation Association. PT HelloMotion Korpora Indonesia founded in 2004. Has a vision of "to visualize every imagination". Divided into 3 sections : HelloMotion Academy, HelloMotion Festival and HelloMotion Studio. HelloMotion Academy already graduated over 2.000 students and many are already working in top companies. HelloFest annually attracts over 20,000 young and professional audiences in one night! Showcasing annually over 300 new local short animation and aiming again at showcasing international animation trends to educate and inspire animators and audiences.